Here comes a great blast from the past, courtesy the Today Show. In 1981, Meryl Streep was interviewed by Gene Shalit on “The French Lieutenant’s Woman”, her TIME magazine cover, which would become an inspiration for actresses in years to come, and her newfound stardom. Here’s Streep at 32, serious and seemingly uncomfortable with being a public person – and being interviewed. An early interview that shouldn’t be missed. You can also find screencaptures in the photo gallery. Work has prevented me from catching up with all the “Ricki and the Flash” media that happened later in this week, so here’s one big update for you. 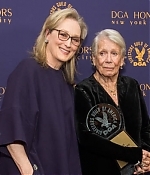 Several new clips from the film, compilation from the press junket, a report from the New York premiere, as well as Meryl’s August 4 appearance on CBS This Morning have been added to the video archive. Enjoy. To conclude yesterday’s promotion for “Ricki and the Flash”, Meryl Streep has attended the Tonight Show with Jimmy Fallon. You can watch it in the video archive and find screencaptures in the photo gallery. Additionally, more pictures from Sunday’s photocall as well as from the tapings of both Fallon and the Today Show have been added. 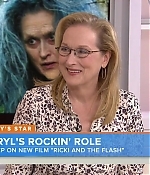 Earlier today, Meryl Streep has been a guest on the Today Show as well as on Live! with Kelly & Michael to promote this week’s theatrical release of “Ricki and the Flash”. There will be more press junkets today, the New York premiere, and an appearance on the Tonight Show with Jimmy Fallon, so be sure to find more updates by tomorrow. The clips of both daytime talkshows have been added to the video archive, with screencaptures being added to the photo gallery. A second UK trailer for “Ricki and the Flash” has been released by Sony, featuring quite a few new scans and adding a lot of pace to the previous’ trailers vibes. Also, a first clip from the film, in which Ricki sings to her family, has been added to the video archive. 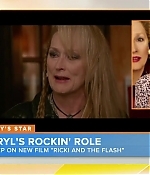 Sony has released a first promotional featurette for Ricki and the Flash, including interviews with director Jonathan Demme, writer Diablo Cody and its stars, Meryl Streep and Mamie Gummer. While this clip is too brief for an in-depth look at the film, there are new scenes and interview bits that make you interested in more. The clip can be watched in the video archive. 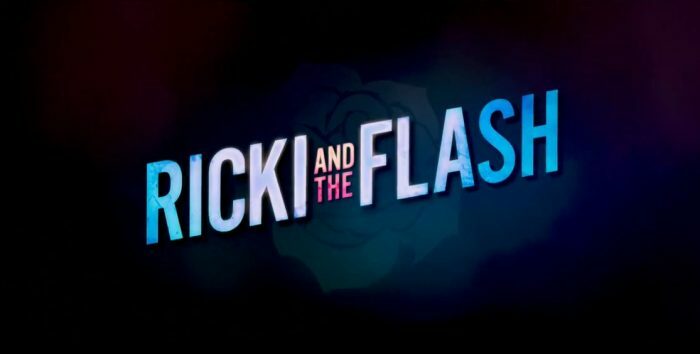 The promotion for Ricki and the Flash is slowly starting (it’s about time for the film’s theatrical release in less than three weeks) with a trio of television spots being released. They feature pretty much of what we have seen before. As many have been asking, there has been no date set for a New York premiere yet, but I will keep you posted. You can watch the tv spots as a compilation in the video archive. 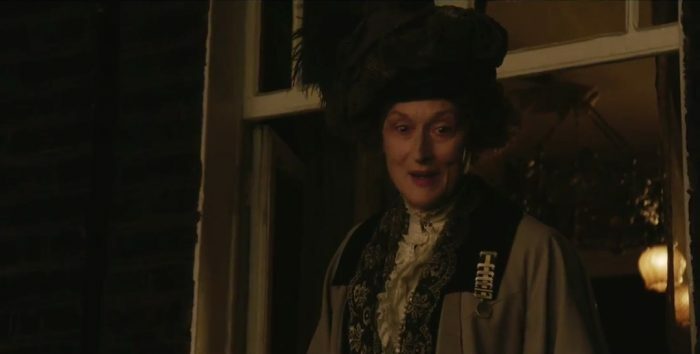 Just a couple of days after the trailers for “Suffragette”, yet another new look at one of Meryl’s upcoming films have been released. 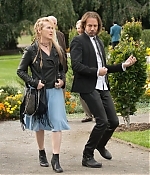 Sony has launched the UK trailer for “Ricki and the Flash”, featuring quite a few new scenes from the Jonathan Demme directed comedy, in which Kevin Kline and Mamie Gummer co-star. Additionally, screencaptures have been added to the photo gallery. Edit: The US theatrical trailer has been launched as well and can be watched here. The full theatrical trailer for “Suffragette” has been released yesterday, and it gives us a powerful look at the film and Carey Mulligan in what seems to be an outstanding performance! 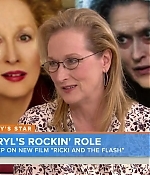 There’s plenty of Meryl as well, but since her role has been labeled as a cameo, let’s hope there’s more than these bits. Head over to the video archive for the trailer. Many thanks to everybody for the heads-up. Also, according to Variety, “Suffragette” will open this year’s London Film Festival. Mulligan, Streep and Helena Bonham Carter will be on the red carpet on Oct. 7 at the Odeon Leicester Square for the film’s European premiere, as well as other members of the cast, who include Brendan Gleeson, Anne-Marie Duff and Ben Whishaw. 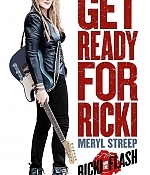 Today, Sony has launched the theatrical trailer of “Ricki and the Flash”. It looks pretty much exactly what fans have been hoping for, so head over to watch it in the video archive. Additionally, screencaptures from the trailer, the first poster for the film and a bunch of new production stills have been added as well.